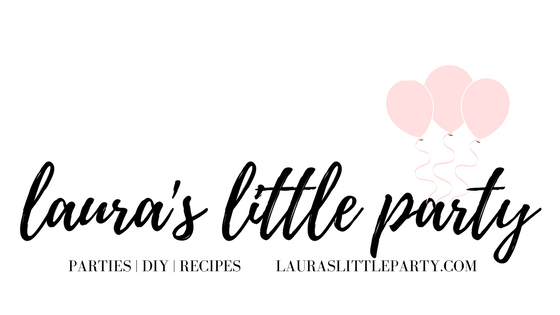 I recently had the pleasure of helping the sweetest little one year old celebrate her first birthday! 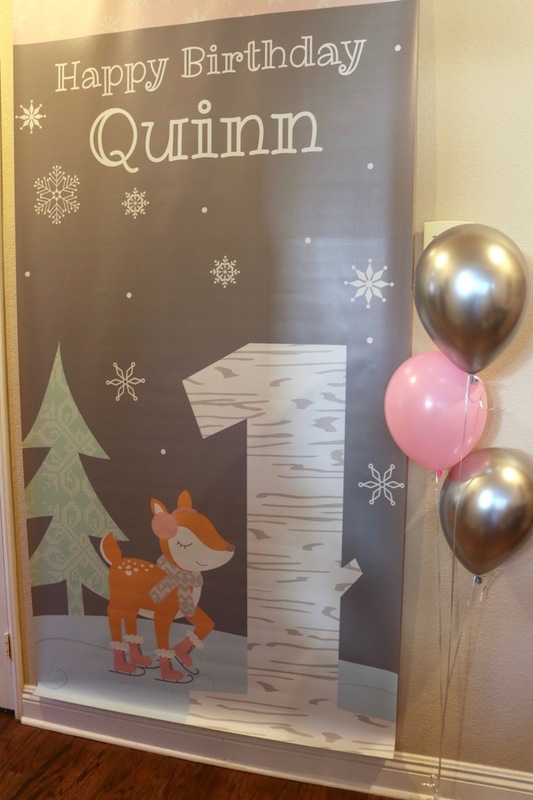 Her mother came up with a winter ONEderland theme and it couldn't have turned out any cuter! 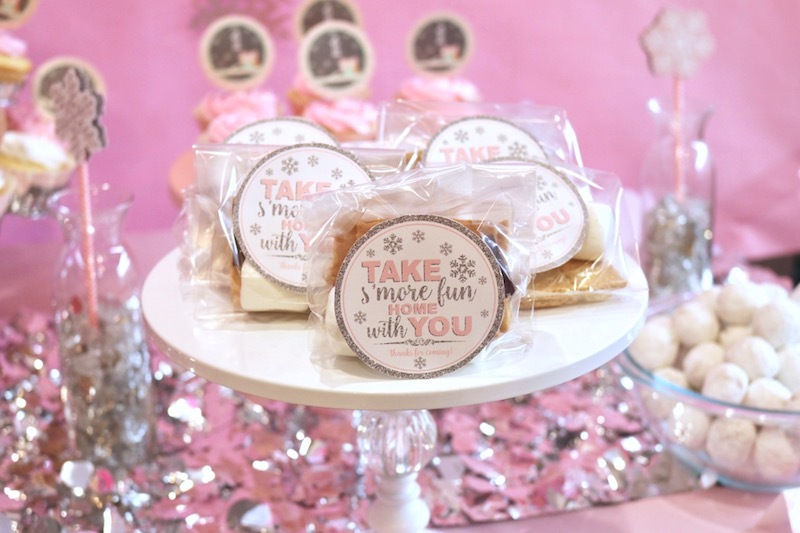 There were darling S'mores treats for each guest, a hot cocoa bar, and even a snow machine in the backyard! 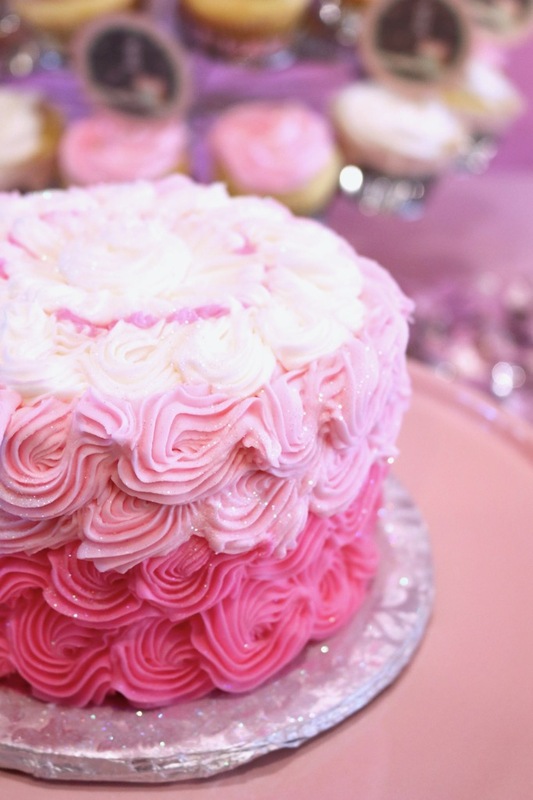 The birthday girl's Grandma made delicious, sparkly cupcakes and the most darling smash cake! 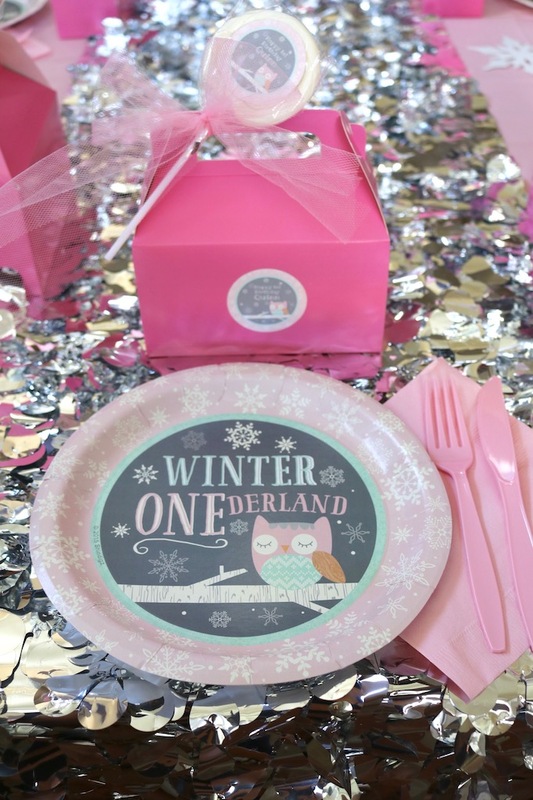 The Pink Winter ONEderland Cupcake Picks and Pink Winter ONEderland Cupcake Wrappers completed the sweet treats. 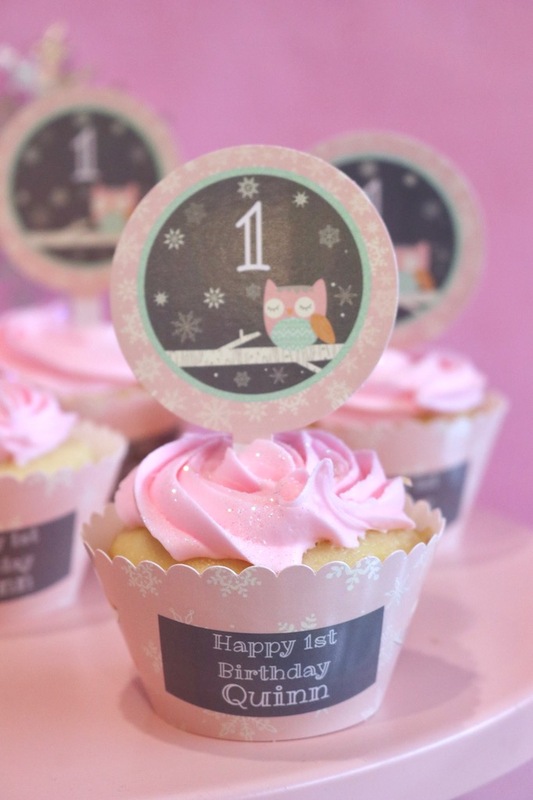 Shindigz has the cutest Winter ONEderland theme ever, and everything went perfectly for sweet little Quinn's first birthday. 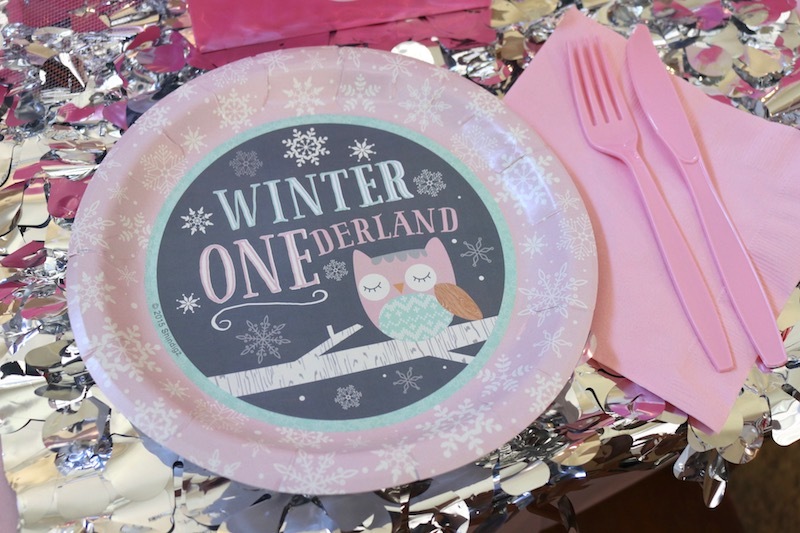 From the Winter ONEderland dinner plates, to the Pink ONEderland Standees, the party turned out too cute! 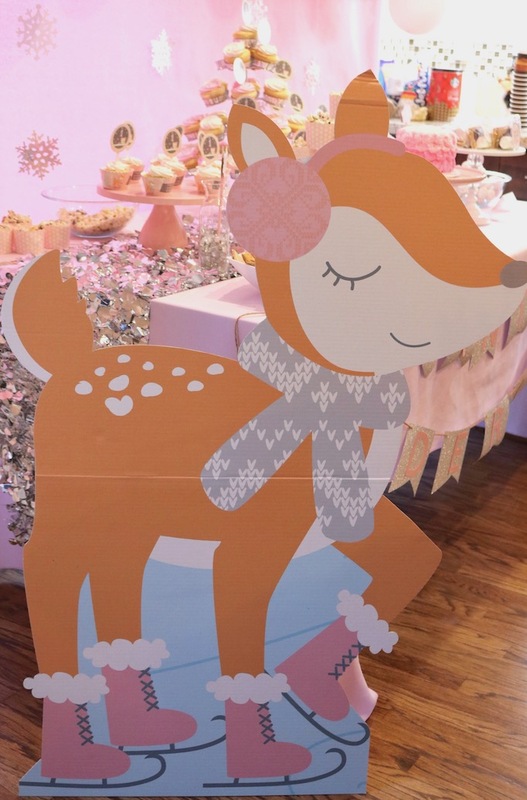 The guests had a great time capturing memories by the personalized Winter ONEderland photo booth background! 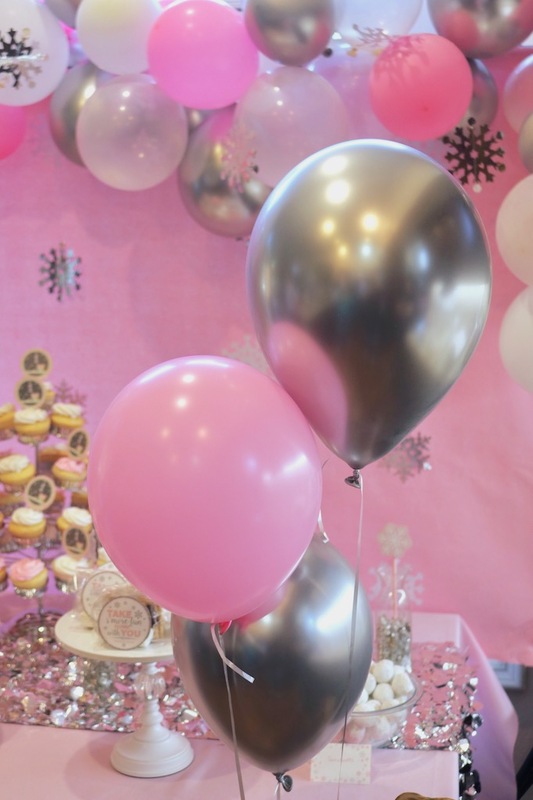 The silver chrome balloons were some of my favorite balloons to use during this party! 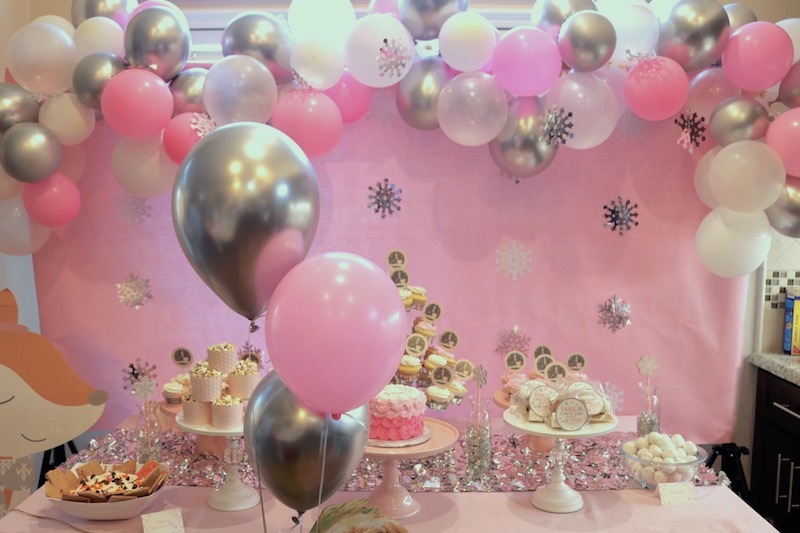 They were so bright and they added a nice pop of shine to a balloon cluster near the photo background, and also the balloon garland I created and hung above the party table. 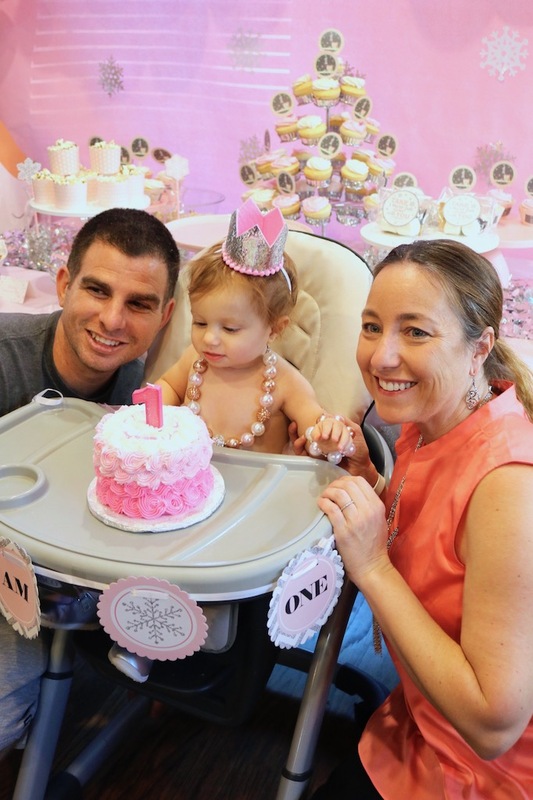 The party guests loved seeing the sweet birthday girl as a Photo Standee! 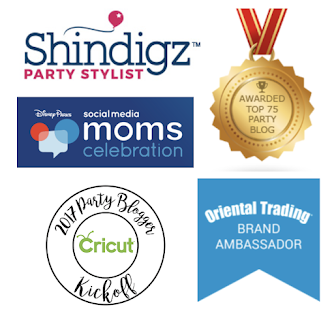 It's a great keepsake that can be treasured for years to come. 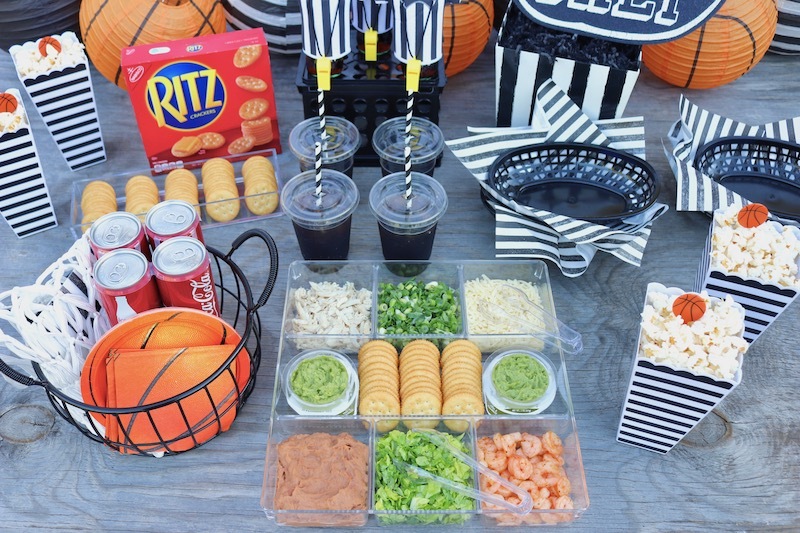 Setting the party table was fun and easy with everything Shindigz had to offer! 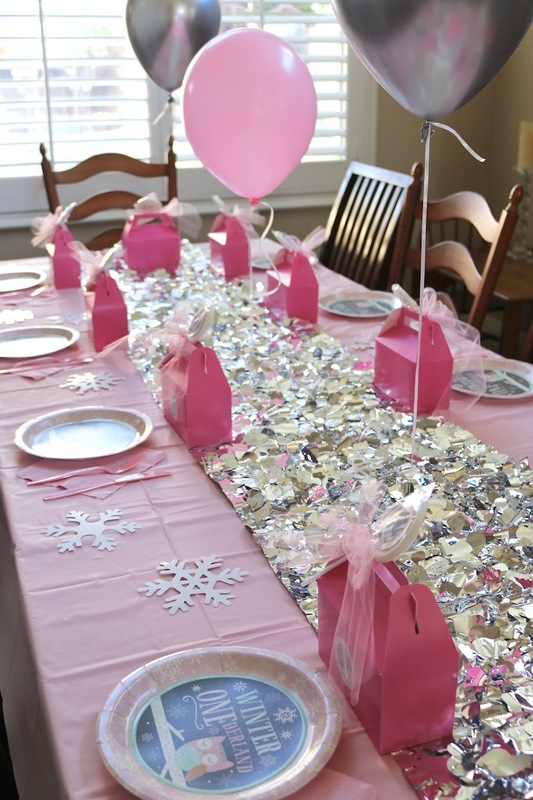 The Pink Plastic Table Covers were topped with Silver Metallic table runners. 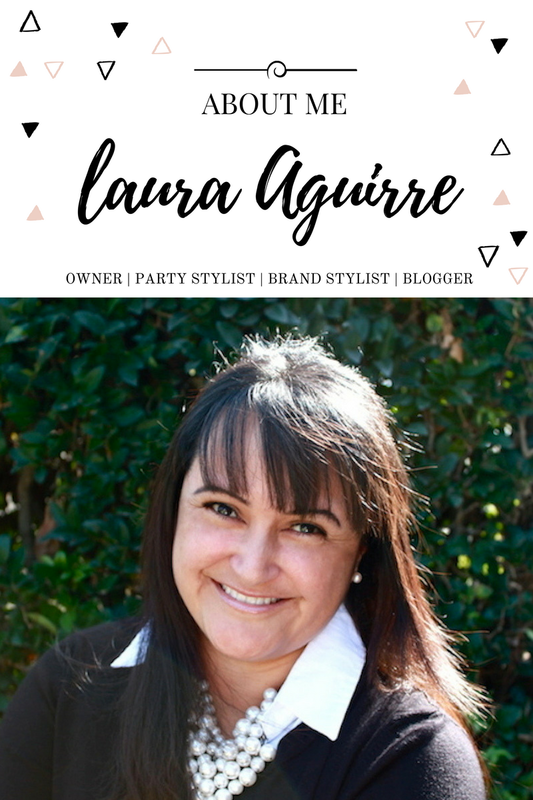 They added the perfect amount of shimmer! 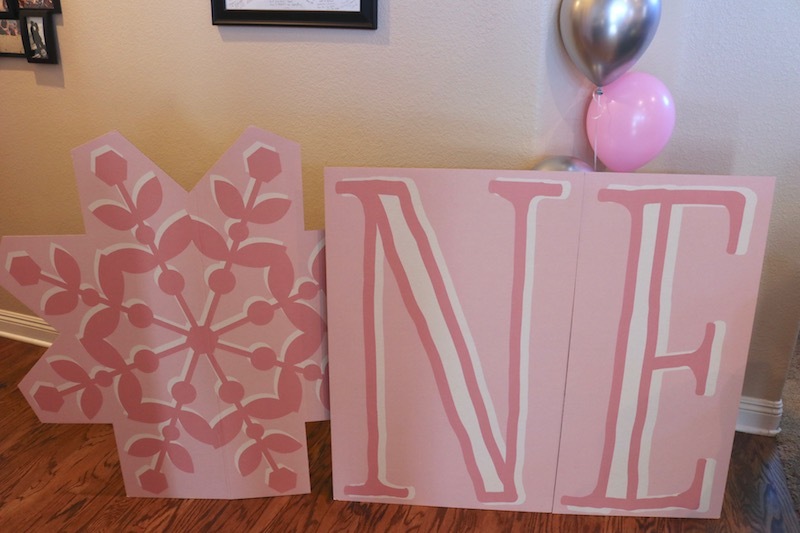 I also added Snowflake Cutouts. 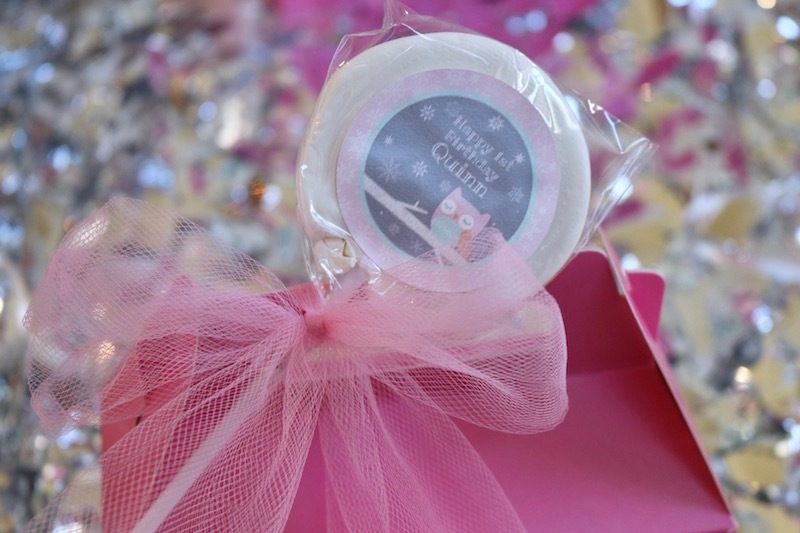 Each setting had Pink Napkins, Pink Utensils, Candy Pink Gable Boxes, and a sweet White Swirl Lollipop! 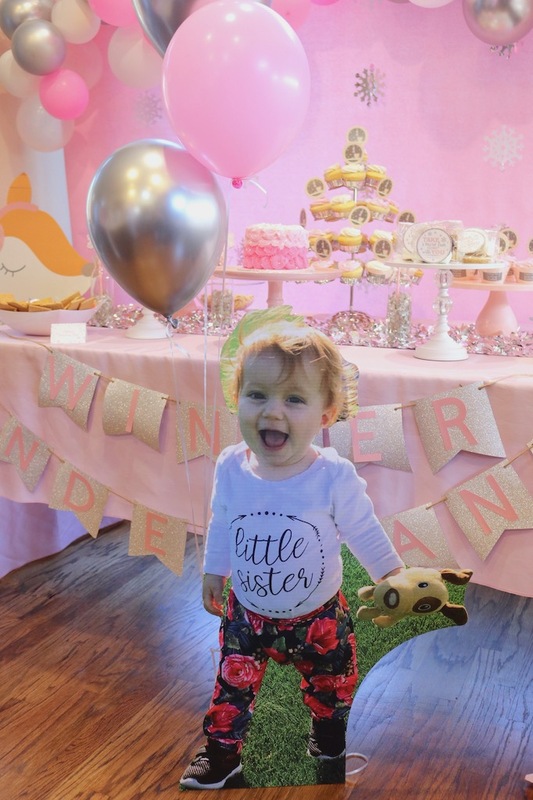 The birthday girl's Mom created a darling banner that was filled with photos from each month of little Quinn's life. 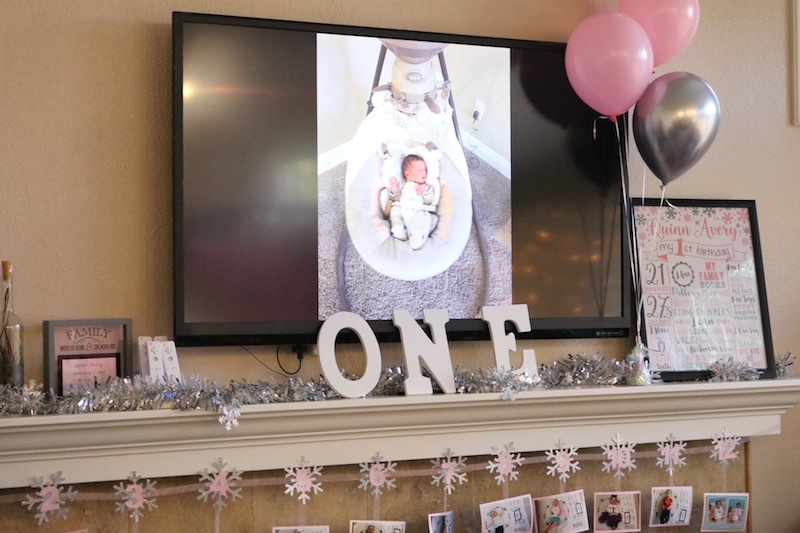 The guests were also treated to a beautiful slide show of family photos that captured Quinn's days leading up to her 1st year! 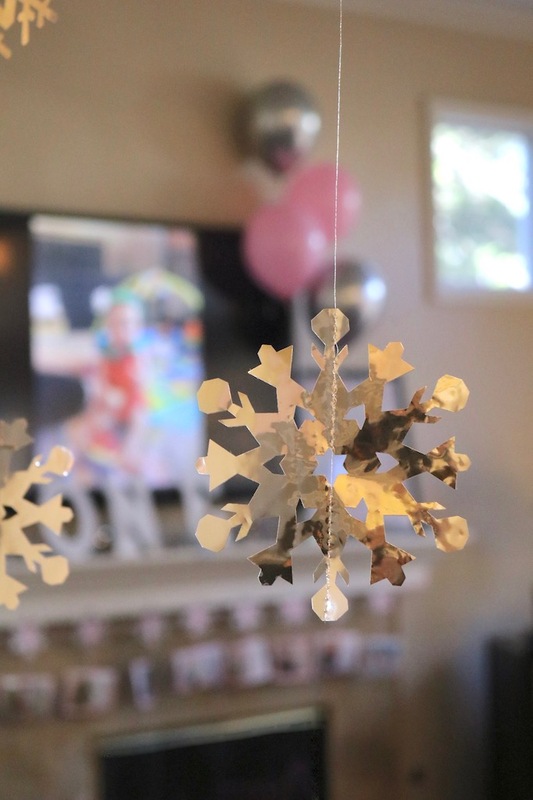 Snowflake Ceiling Danglers hung throughout the party to add to the snow-filled event. 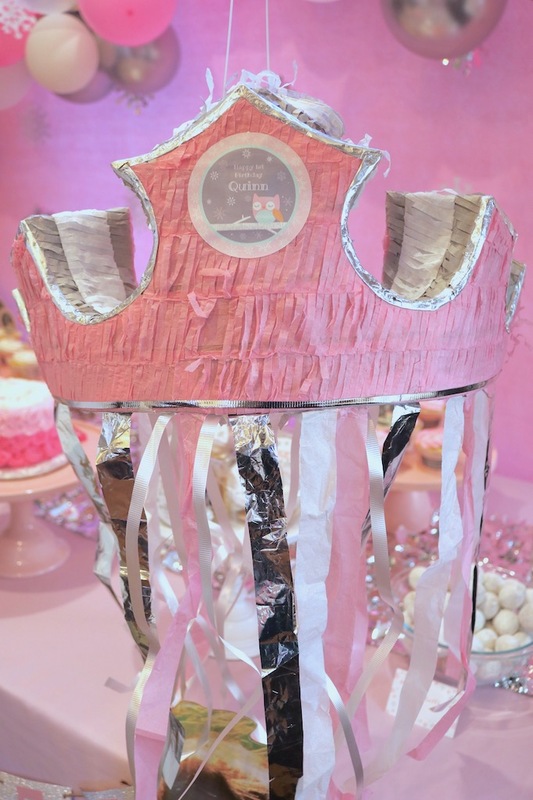 The party guests had a great time trying to find which string would open up the magic shoot on the Tiara Pinata! 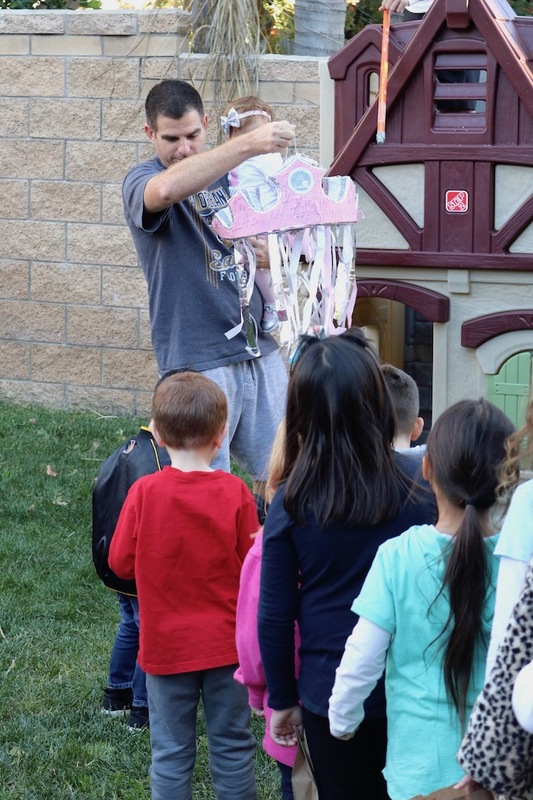 It was filled with treats and prizes. 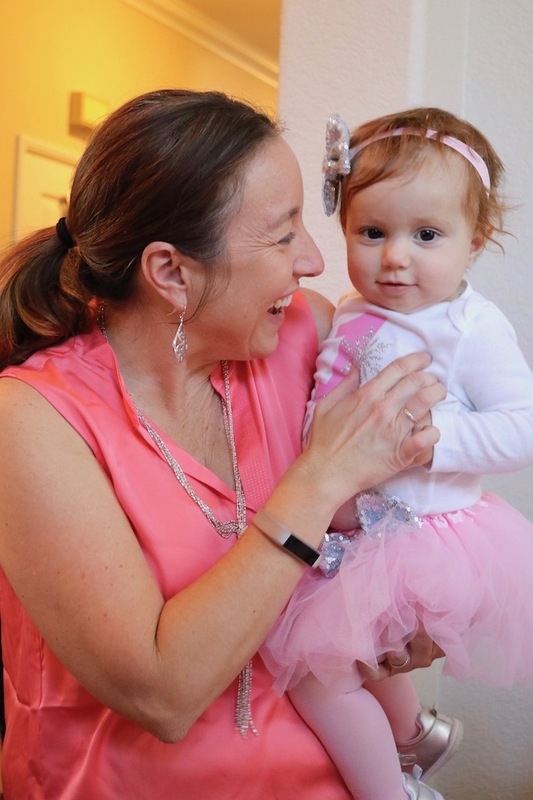 We had such a great time celebrating with little Quinn and her family! 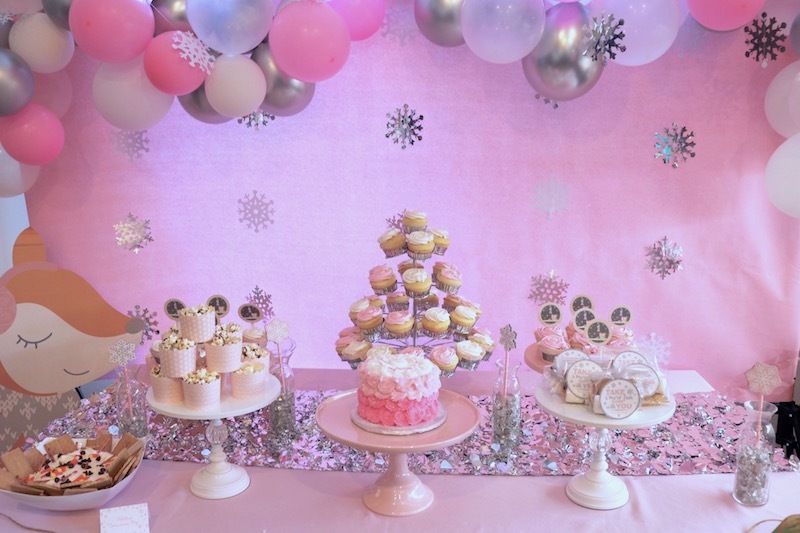 Do you know a sweet little girl that would love the Pink ONEderland party theme as much as we did? I liked the Queen Crown. 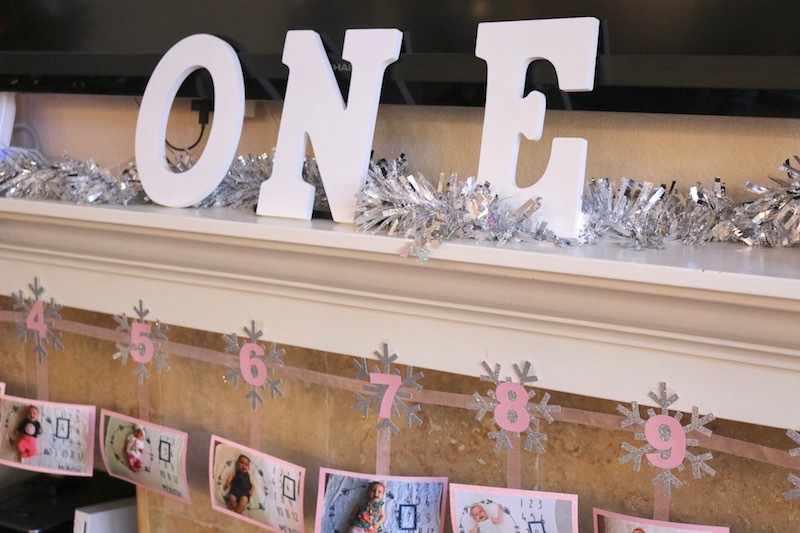 Lovely hanging decoration and photo wall.